Get it tested before you hit send. Perfect for anyone who has a DIY survey. Got a survey written? Before you send it out, we’ll give it a once over for the most common survey problems. A fantastic survey makes for a great experience for your participants, and better data for you so you can make confident decisions. ​It’s super easy – complete the form below and we’ll check your survey for everything from grammar, wording, answer categories, length, style, look, and feel. And most importantly, we’ll evaluate if your survey answers the issues you’re trying to understand. Make the most of your time – get a survey check today by filling out the form below. 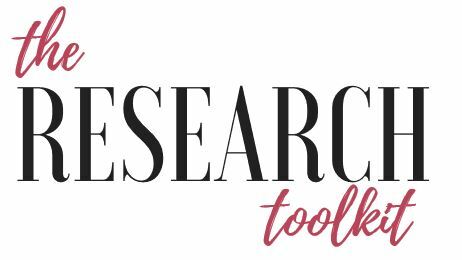 Which online tool are you using? What decisions do you plan to make on the basis of results from this survey?